ARI received two grants from the Florida First Foundation. The first provided food for the field crew working on the Wakulla II fall 2017 project. The second grant will provide salary money for C. Andrew Hemmings (an Associate Scholar) as well as cash match for work to be conducted on the Wakulla II and Wakulla III beginning January 2018. The ARI website is being revamped and with a donation from the Perkins Charitable Foundation will not only be a place to learn about our research and collections, it will house the 3D on-line museum and have an educational resource center. ARI has seen the addition of three new Associate Scholar, Dr. Richard Miller, Adjunct professor with FSU, Mary Beth Litrico, State of Florida GIS analyst and Rebekah Jones, Ph.D candidate, FSU. Supported the beginning effort of the University of Georgia to explore Archaic habitation sites offshore in Gulf of Mexico Econfina River Channels. Received a Friends of Wakulla Springs State Park grant to investigate Paleo- Indian, Mastodon and Seminole fur trading sites around Wakulla Springs. Accepted the donation of the Tall Timbers Artifact collection. Received a donation to build cases to display artifacts for public viewing. 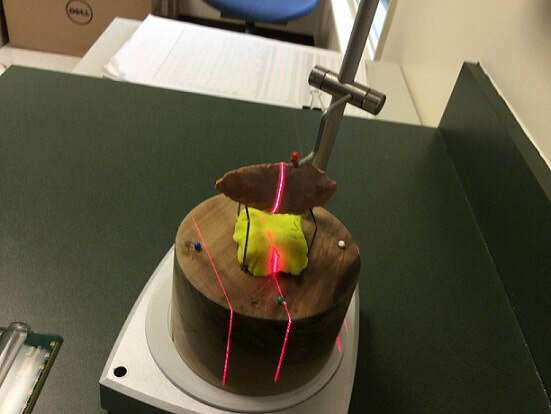 Received a Florida State DHR grant for LiDAR systems studies of the lower Econfina and Aucilla River beds using green lasers which have the capability for precise, high resolution mapping of underwater features. Received an Ingalls Foundation grant to establish a 3D scanning lab to catalog local collections of Pre-Clovis artifacts. 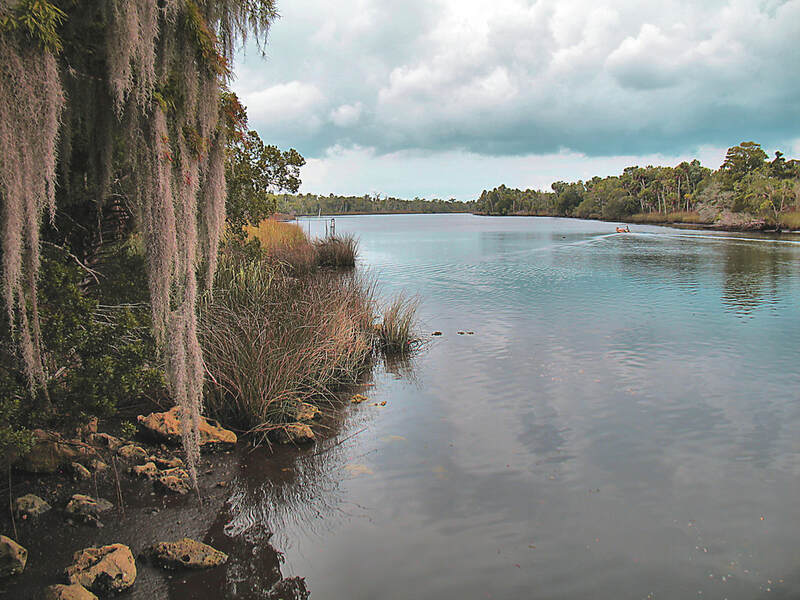 Awarded a Florida State DHR grant to continue excavations at Wakulla Springs State Park- ARI-Wakulla II project. Received a Felburn Foundation grant to support the Wakulla II project. 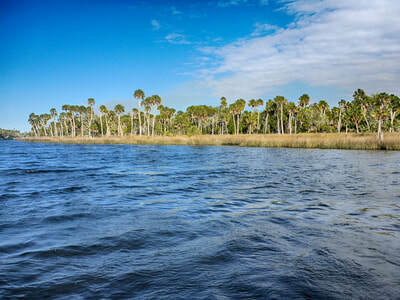 Awarded a Krusen grant from the Florida First Foundation to supplement the ARI-Wakulla II project. Agreed to work with the National Forest Service to obtain river bank core samples of the historic Fort Gadsden Site located on the banks of the Apalachicola River. Applied for a Florida State DHR grant to study the corrosion and patination on stone tool artifacts. 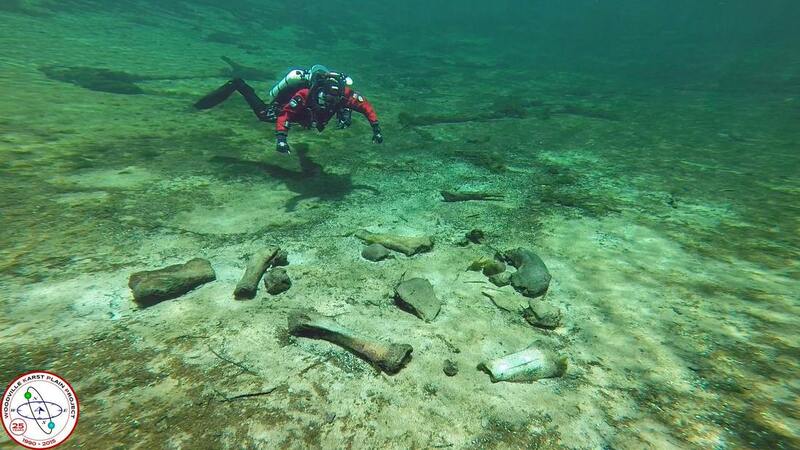 Applied for a Florida State DHR grant to include the first formal study of the submerged Vickery Mastodon located at Wakulla Springs State Park. Applied for a grant in partnership with SRWMD through DEP titled Aucilla River Tide and Sea Level Monitoring Station. Applied for a grant from NATGEO to supplement the ARI-Wakulla II. Someone once said “that as events rush forward, time slips away”. It has been so with ARI in 2015. From ARI’s prospective, it has been a short year indeed. During 2015 ARI saw the development of the Associate Scholar program, which has generated interest from retired Archaeological Professors from Mercyhurst University and Ontario Canada to young interns. 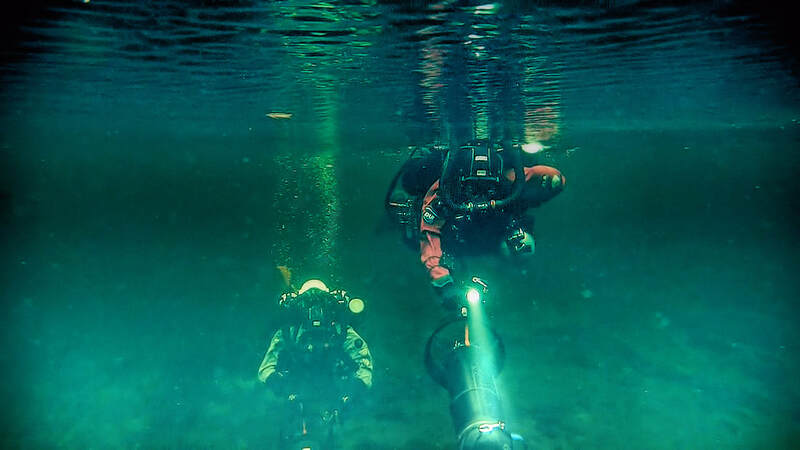 We’ve lead the research at Wakulla Springs State Park in the project known as Wakulla II. 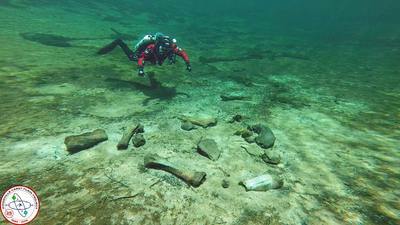 This project has identified areas of great interest for further land investigation and promises to lead to future endeavors in the underwater exploration of the Mastodon just out from in front of the lodge. It has also fostered a relationship with the non-profit organization known as The Friends of Wakulla Springs State Park. The Felburn Foundation has provided a small grant to attempt to radiocarbon date Mammoth bone specimens from two Paleoindian sites. With the assistance of ARI and along-side Dr. Erv Garrison, the University of Georgia grad-student Jessica Hale has been able to complete her doctoral studies. Her research has taken her offshore at the Econfina River. She has studied Archaic habitation and middens; using work tools and organic matter to date and establish occupancy some miles off the Gulf coast. The 2nd First Floridian, First American Conference was held this past October with undeniable success. This 4 day Archaeology and Anthropology conference brought over 700 interested participants from all over the world to stay, eat, shop and explore Monticello and the surrounding area. As well as enticing 24 speakers from all over the United States and Canada. Thanks to our relationship building and new friend Joe Latvis we can now boast a newsletter which should be posted to our website in early 2016. 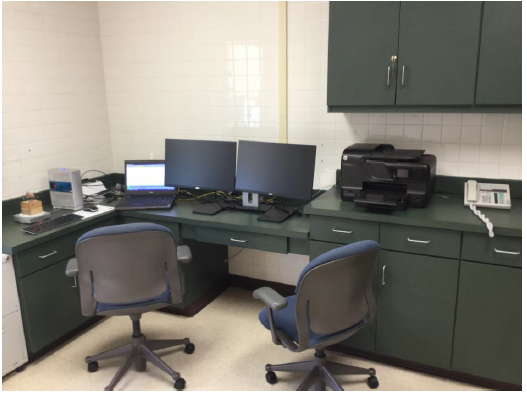 The dream of a 3-D scanning lab is being brought into reality by a generous donation from the Ingalls Foundation. 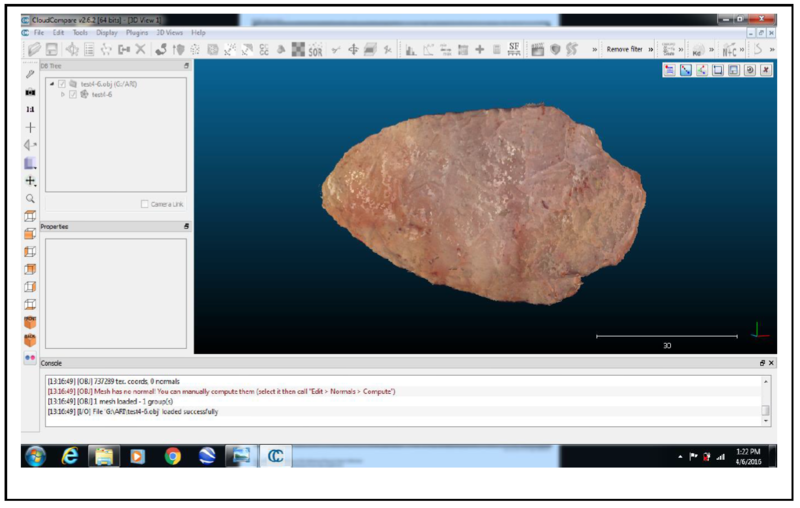 Lead by Dr. George Cole and starting our 2016 year off, this scanning technology will allow ARI to create 3-D models of pre-Clovis and later Paleoindian artifacts to be shared via the internet with researchers throughout the world. Bring our 2015 year to a close, ARI hosted a Holiday Social to acknowledge and thank all those who help us get to where we are today. The event also highlighted us to those interested in finding out more about ARI. We were very honored to have had so many attend and enjoy the evening with us. The opportunity to display several artifact collections with the donation of custom cabinetry is going to happen shortly. How exciting is it going to be to be able to show rare collection pieces from the Simpson, Ward and Tall Timbers Collections right here at the Gerry Building in Monticello. On the horizon with this Legislative session are two grant applications that have weathered the first round of selection. First, if funded, ARI will see a special category grant for Historic Preservation which will extend the Wakulla II research. And secondly, a request for Bathymetric LiDar Mapping of the submerged Aucilla and Econfina River channels extending out into the Gulf of Mexico is pending this Legislative session. Numerous sinkholes and freshwater springs lie along the drowned river channels extending into the Gulf along Florida’s Big Bend. These areas were the primary source for water for early humans and animals. For archaeological research the precise locations and characteristics of these is critical. Time does not stand still and this year is taking off as quickly as last. We are developing relationships, binding talents and becoming recognized. What a wonderful time we had last year and how exciting 2016 is going to be. The Aucilla Research Institute emerged in 2014 as a fact as well as a vision. The institute acquired and paid for its Incorporation and 501c3 Foundation status. A distinguished board of directors was put in place which included a number of eminent scientist and scholars. ARI’s current office, lab and research facility is in the Gerry Building at 555 N. Jefferson Street in Monticello, Florida. ARI accomplished much in 2014 operating on a small budget of contributions and a line of credit from its parent corporation, Healthyways. The Jefferson County Business Community has also pledged $4000.00-$5000.00 on which the institute can draw. Our finances were adequate for 2014 circumstances, but are clearly not sufficient to fund our next phase of development. The institute’s initial business plan guided us through 2014. We moved forward in every way to put flesh on our original vision and to develop adequate funding avenues. Our approach is one of attraction and promotion. ARI also sees the pursuit of grants and partnerships as an important part of its financial future. Our focus is to identify and build long term relationships with individuals, foundations and organizations that can and will support the development of a major earth sciences research institute (an institute located close to the important Page-Ladson Pre-Clovis Archaeological site in Jefferson County Florida. 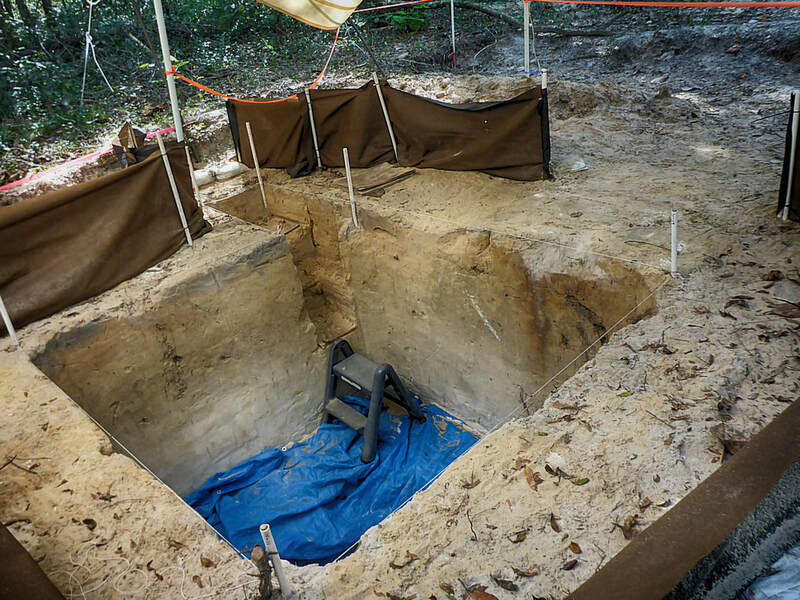 The Page-Ladson Site – As noted in the January 2015 issue of National Geographic is one of only ten such sites in the Western Hemisphere). ARI is gaining important ground in the scientific community. 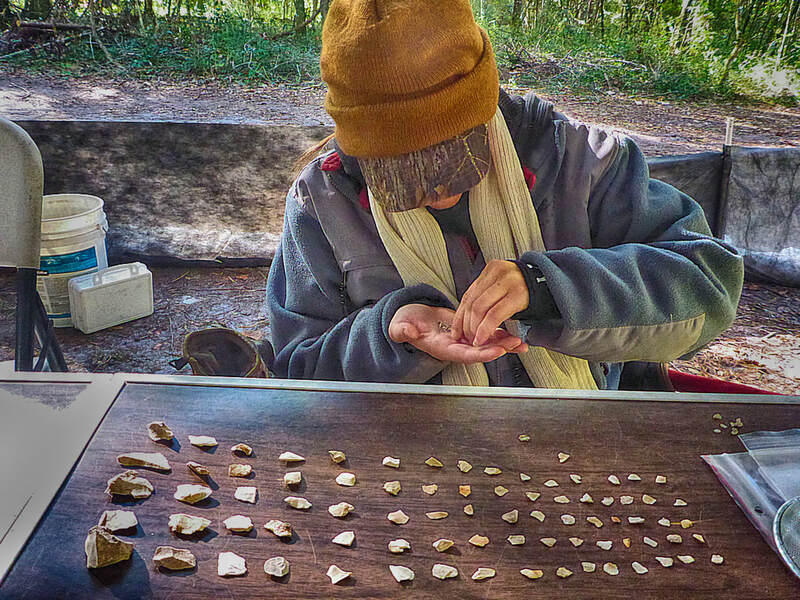 In 2014 we assisted Dr. Jessie Halligan, Paleo-Archaeologist with the University of Wisconsin, with her on-going excavations at the Page-Ladson site. In June of last year David Ward and Jim Dunbar, ARI board members, supported the beginning effort of the University of Georgia to explore Archaic habitation sites offshore in Gulf of Mexico Econfina River Channels. The two week exploration was conducted by Professor Ervan Garrison and Doctoral candidate Jessica Cook-Hale. Grants for two significant ARI projects in 2015 have already been submitted. A grant will fund the investigation of Paleo- Indian, Mastodon and Seminole fur trading sites around Wakulla Springs. The Friends of Wakulla will give to this project and we may get some money from National Geographic. 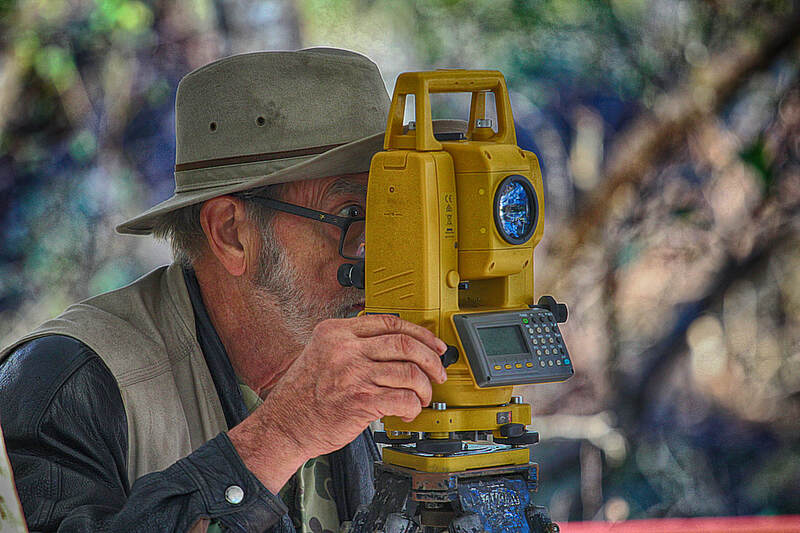 Our LiDAR project is led by ARI board member Dr. George Cole. Many of the early archeological resources in the Big Bend of Florida date from when water levels were much lower and they lie in the numerous sinkholes and freshwater springs along the drowned river channels now located in the shallow margins of the Gulf of Mexico. The precise locations and characteristics of these offshore features are poorly defined. At best, those waters have been mapped using widely-spaced sounding lines. Further, the relatively shallow depths of this area restrict the use of multi-beam fathometers and other conventional means of hydrographic surveying used to better defining the bathymetric features of the area. 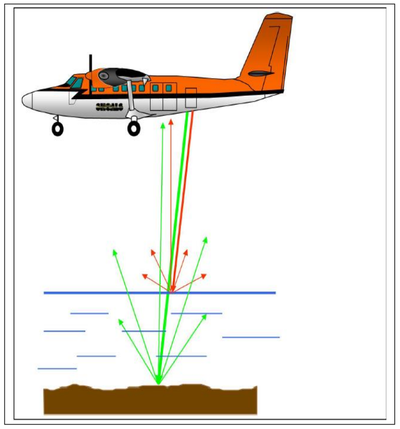 Fortunately, tests of airborne LiDAR systems using green lasers by an ARI Board member have indicated a capability for precise, high resolution mapping of underwater features. 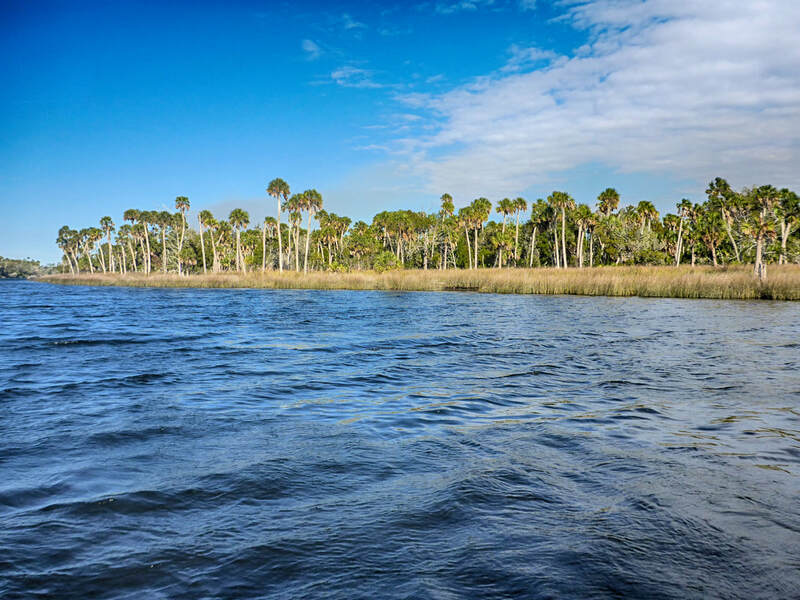 We submitted application for a grant from the National Park Service allow mapping of the underwater area offshore of the Aucilla and Wacissa Rivers. The resulting maps will provide a precise guide to investigations of the rich archeological resources in that area. A project underway in ARI’s lab, in partnership with Florida State University (FSU) and using 3D scanning equipment on loan from MercyHurst University of Pennsylvania will catalog a local collection of Pre-Clovis artifacts. Included in this project will be interviewing the collector and filming the collection by a candidate for a Cultural Anthropology degree at FSU. Much of the Aucilla area collections will be scanned by Herbert Maschner who received a multi-million dollar grant to scan the world’s most important collections, including The Fortifications of La Mancha Spain, Greek Syracuse in Sicily, The Hall of Evolution in Paris and the entire Saurid collection in the Naturkunde in Berlin. ARI is proud to have a small part in this project. ARI is active on the public relations front as well. We have two planned events for 2015. First, we will lead a day-long event in February including Senator Bill Montford, Representative Halsey Beshears, Florida Secretary of State Ken Detzner and John Ladson. We will start at the Gerry Building with a presentation regarding ARI’s 25 year plan and 3D scanning lab. 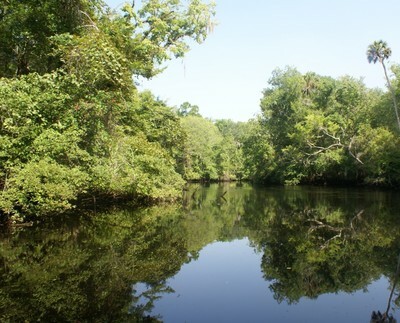 The second half of the day will include a hike of the Aucilla Sinks and a visit to the famed Page-Ladson site. Second, our board president, Dr. Glen Doran will make a major presentation regarding ARI, its mission and its progress to the second First Floridians First Americans conference in Monticello during the first week of October 2015. In summary, ARI made outstanding progress in 2014, but we will have to do better in the coming year. As can be seen from this review, ARI is at a place where our opportunities are out-distancing our resources; therein lays our challenge for 2015. Looking forward it is clear that ARI must focus on and pursue funding activities that are specific and will move our twenty-five year plan forward. In short, we must acquire a piece of suitable property in 2015. We must find the money to build a storage and maintenance facility on that property. We must establish relationships that can and will help us establish an adequate operating budget. We are on target for duplicating the progress of 2014 and looking forward to meeting the challenges.